Self storage for business use. Squirrel self storage provide self storage for business use in Leeds and Birmingham. 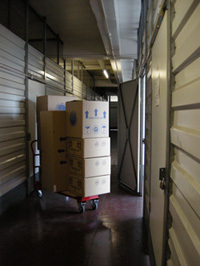 Looking for self storage for office and business use? It's available in Leeds or Birmingham.